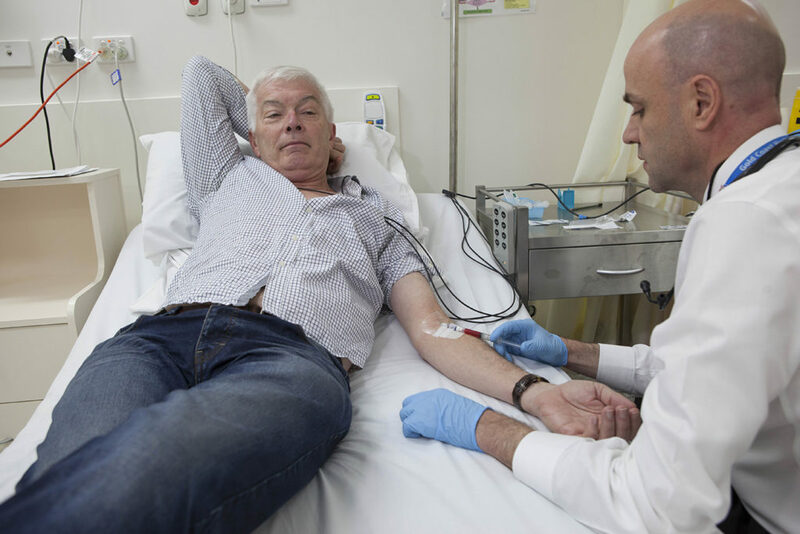 From Phase 1 human trials for a Malaria vaccine, to studies aimed at treating osteoporosis and a number of trials into innovative life-saving stroke treatment, the GCHKP is fast gaining a reputation as a leading location for clinical trials. And led by the world-leading Institute for Glycomics at Griffith University, there’s real potential for the city to be the home of a new blockbuster drug. The trial of a malaria vaccine developed by the Institute’s Professor Michael Good could potentially save millions of lives and is the most well-known study to date, and a variety of trials occurring across both the Gold Coast University Hospital (GCUH) and the university offer the promise of exciting innovations targeting a diversity of diseases and health conditions.